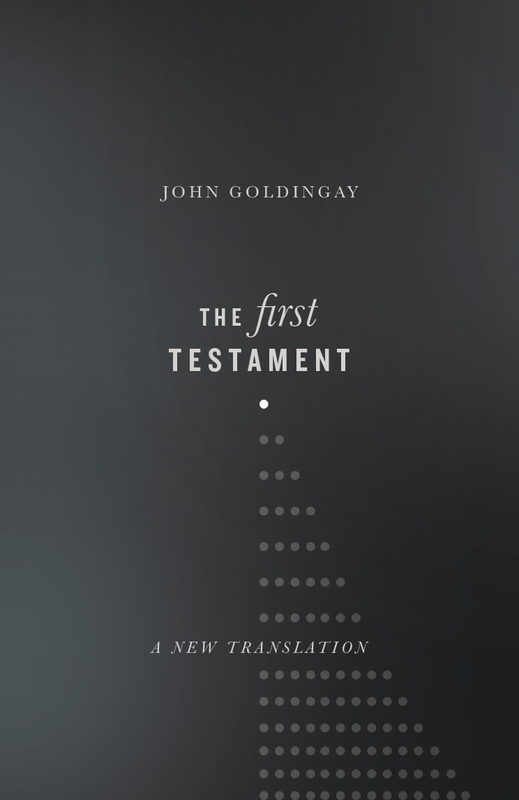 In The First Testament: A New Translation, John Goldingay interrupts our sleepy familiarity with the Old Testament. 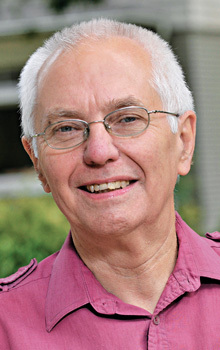 He sets our expectations off balance by inviting us to hear the strange accent of the Hebrew text. 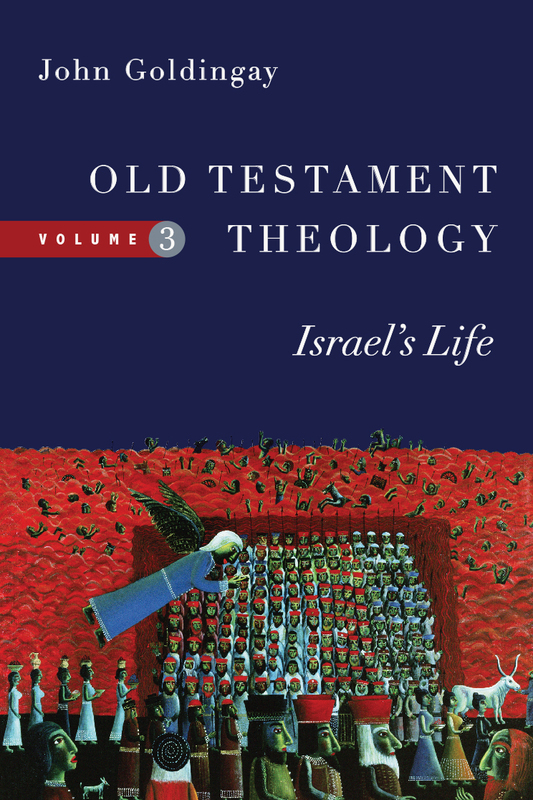 We encounter the sinewed cadences of the Hebrew Bible, its tics and its textures. Translating words consistently, word by word, allows us to hear resonances and see the subtle figures stitched into the textual carpet. In a day of white-bread renderings of the Bible, here is a nine-grain translation with no sugar or additives. 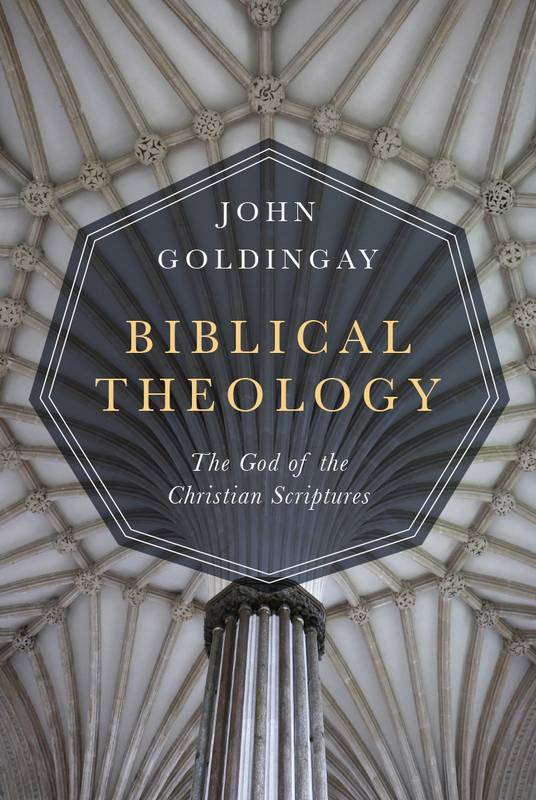 "John Goldingay has a deep love for the Hebrew text of the Scriptures and a lifetime's familiarity with all its textures and nuances. Along with that, he brings a simple and direct turn of phrase that brings the text to life in new ways. We hear the familiar flow of passages we know well, but with unexpected and arresting words that make us sometimes pause and think again. 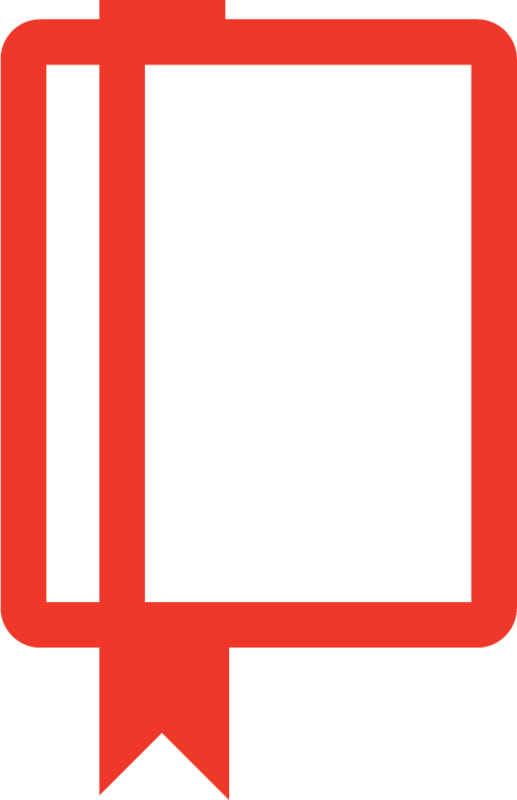 This is a book to browse alongside your customary Bible version for fresh insights, challenge, and enjoyment." 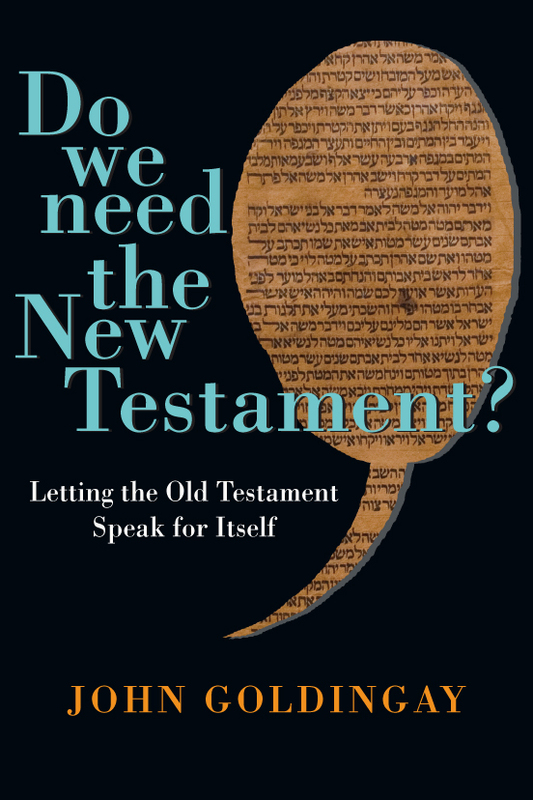 "This translation will be enormously useful to ordinary but serious Bible-readers precisely because it strives to stay close to the Hebrew and Aramaic originals and does not aim for clarity at any price—especially where the text itself may be unclear. 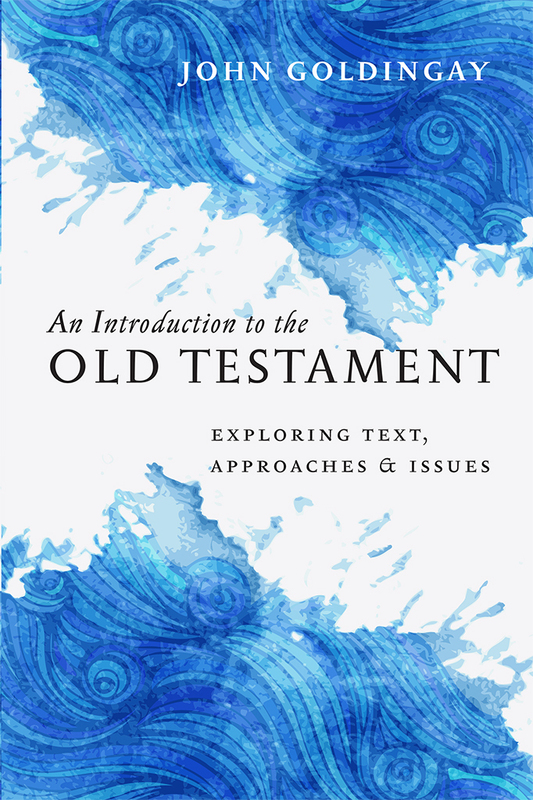 It provides excellent access in everyday English, then, to the Old Testament Scriptures in their ancient forms—and not least to the way in which their message is often communicated by way of literary artistry, including wordplay." 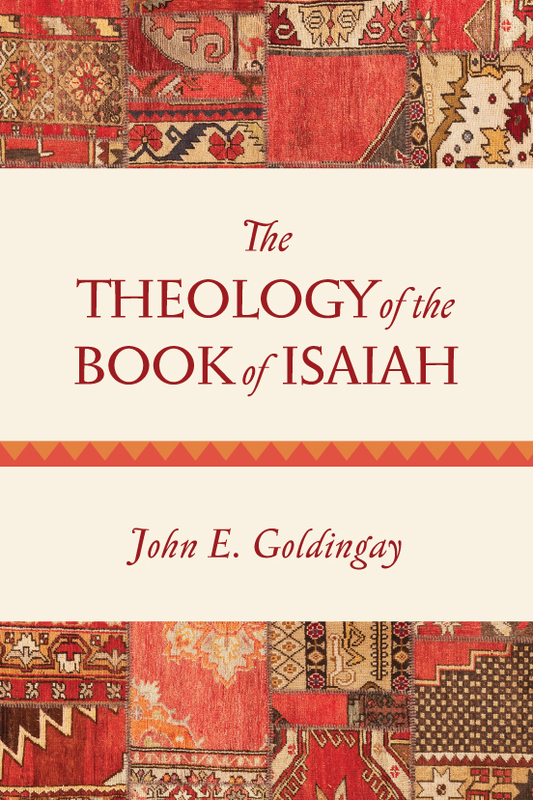 "John Goldingay's volume is a magisterial work of theology, pastoral insight, and linguistic scholarship—'magisterial' used properly of an author who is unsurpassed in his ability to understand and teach. 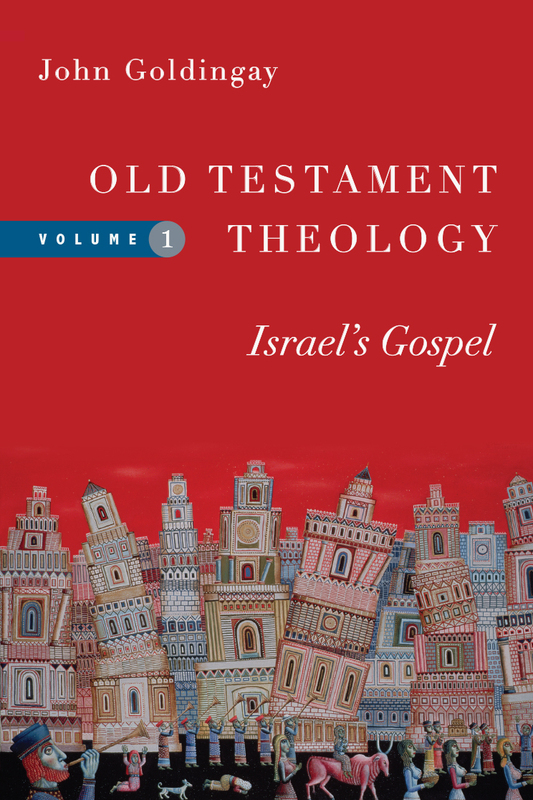 This translation, accompanying his Old Testament for Everyone series, is the product of years of interpretation of the Old Testament, always deeply learned, sharply accurate, and edgily communicative. 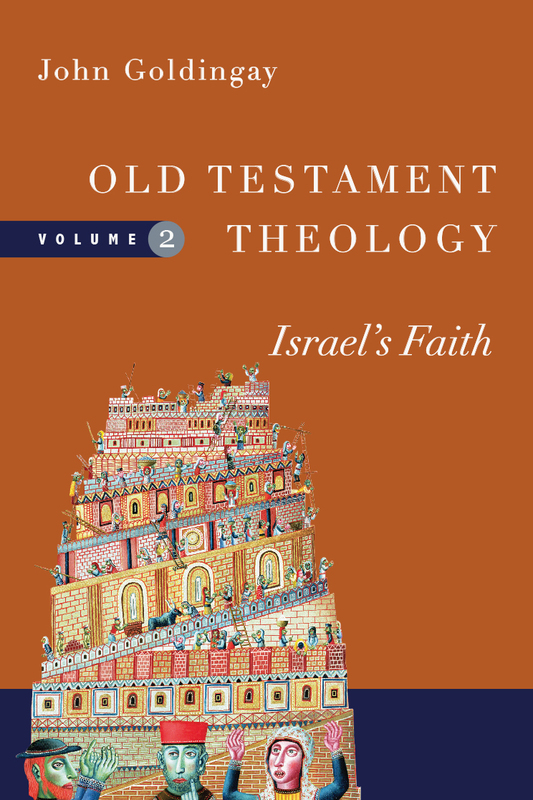 It has immediately become one of the standard translations that I always consult when trying to understand any Old Testament text myself." 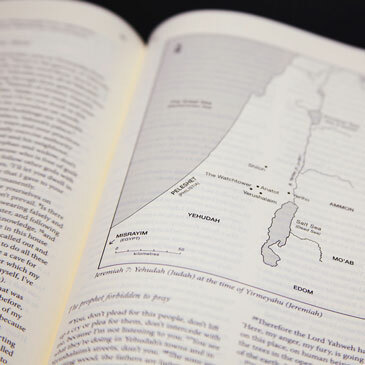 "While new translations of the Bible are constantly appearing, with the vast majority only offering slight variations, Goldingay's translation offers a fresh alternative, providing a rare glimpse into the language, culture, and worldview of ancient Israel. 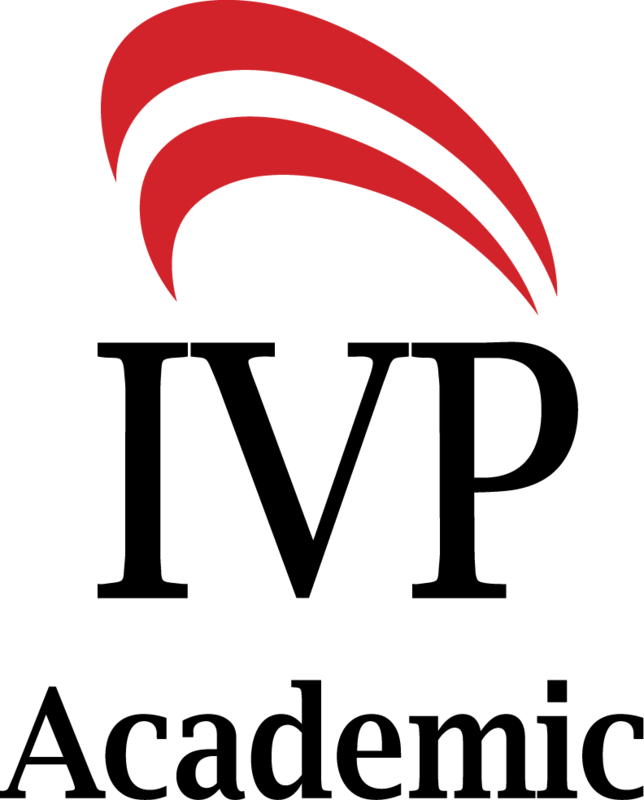 His rendering of a Hebrew word or phrase often left me saying, 'Wow, that's perfect!' The section headings are creative and clever, fantastic and funny. 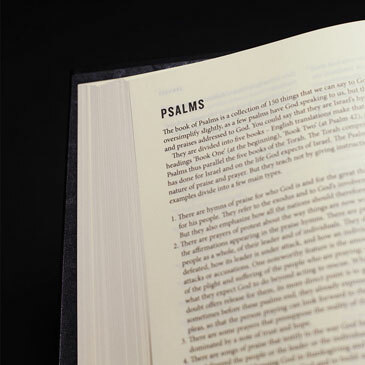 The introductions to each book not only help readers see the forest (not just the trees), but also provide profound theological reflections on the nature of God. 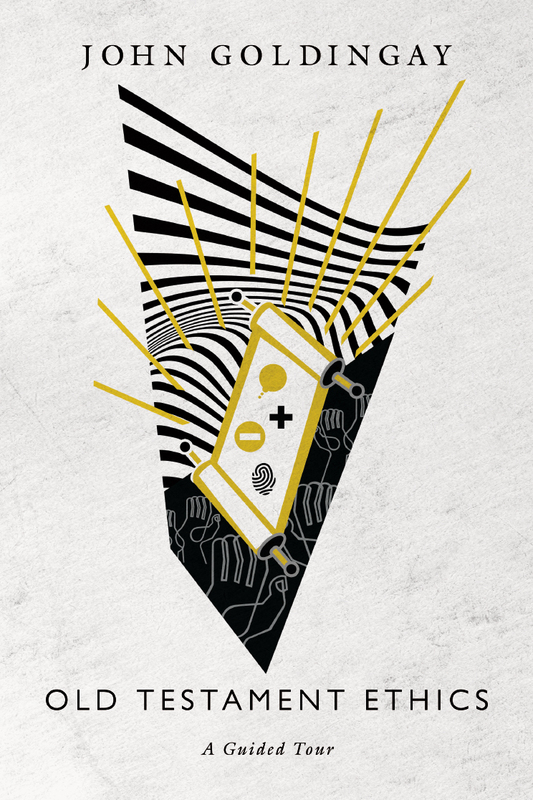 Everyone will love this." 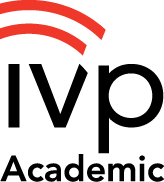 "His rendering creates the feeling that you have the good fortune of sitting next to a great scholar as you thumb through the Hebrew text together." 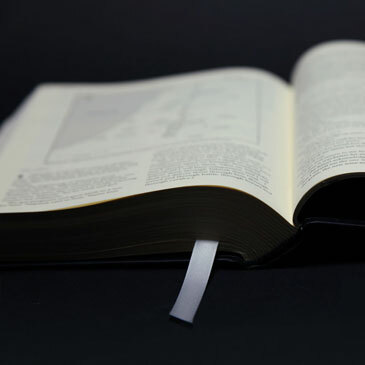 "The translation of the whole Old Testament from Hebrew and Aramaic into English is a tremendous accomplishment, a labor of love for the church, extending back in history for over half a millennium. 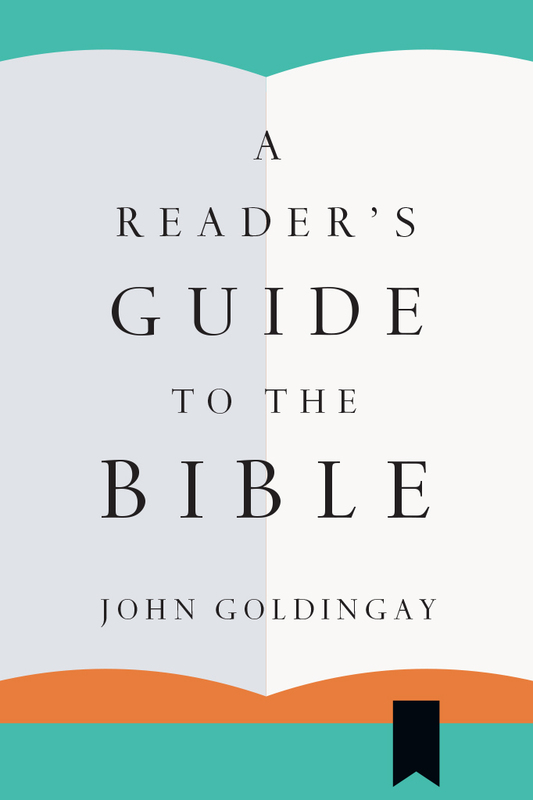 As Goldingay notes in his preface, there is no such thing as a perfect translation, and we have also emphasized that all translations are necessarily interpretations. 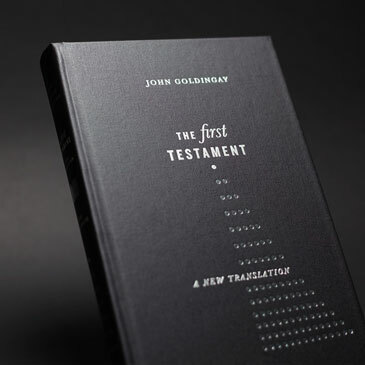 With this in mind, we commend Goldingay's translation of the 'First Testament' to readers for their use in careful study and comparison with other standard Bible translations."